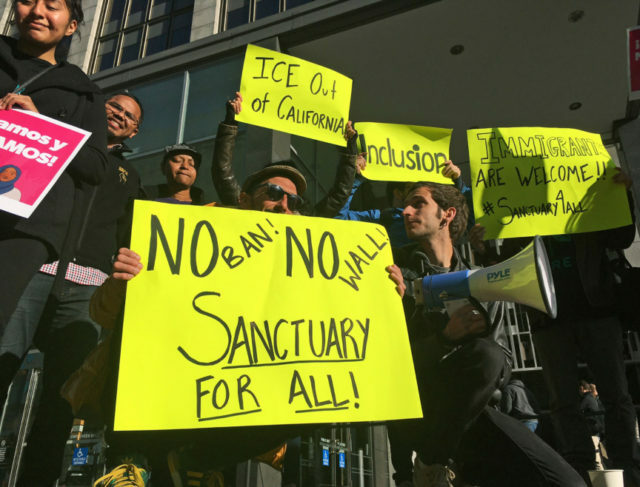 Change the Laws or We’re Putting More Illegals in Sanctuary Cities. I wonder where they think illegals go to. Apart from agricultural jobs in the south, they aim for the cities where the money and jobs can be found. So 'whut?' is my reaction.